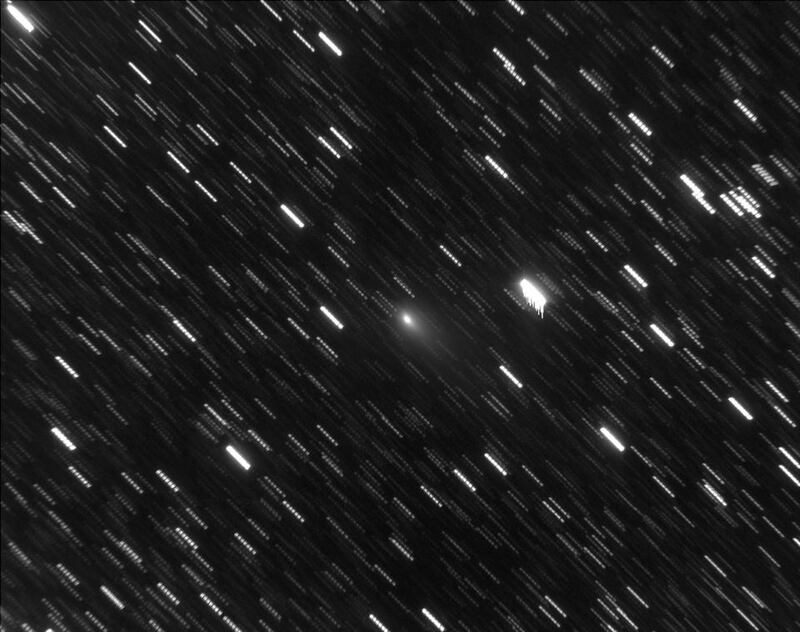 On the morning of July 14th I observed Comet 21P with the Cassegrain telescope by Frasso Sabino. Scale is 1 ". 34/Pixel, north at the top and east on the left. I am 21x90sec which I have in part mediated and then summed up.